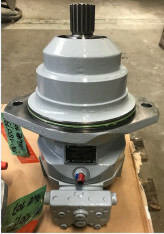 Due to our extensive stock of spare parts for pumps and motors, we are able to repair your hydraulic pump and motor in the shortest time. 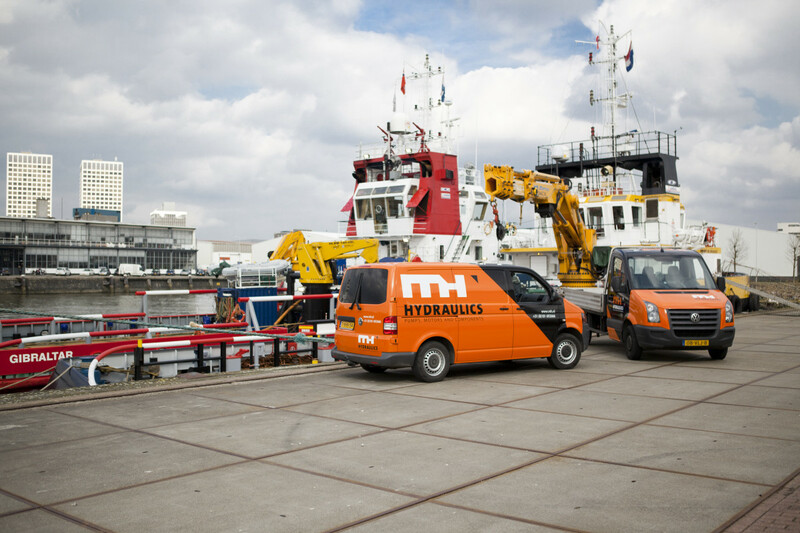 MH Hydraulics is your partner for the service of leading brands of hydraulic components manufactured by Bosch Rexroth, Kawasaki, Staffa, Hägglunds, Hydromatik, Brueninghaus, Denison (Parker), Vickers (Eaton), Hydro-Gigant, Liebherr, Linde, Sauer, AMCA, Tokyo Keiki. 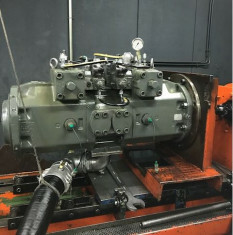 With our state of the art repair facilities in The Netherlands and Singapore, we guarantee quality repair and maintenance of hydraulic pumps, motors, cylinders and components. 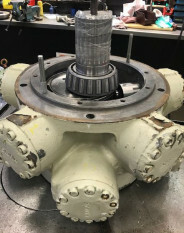 All repaired pumps, motors and cylinders are thoroughly tested and delivered with a test report. Repairs are executed in close consultation with the client to ensure transparency and quality. Hydraulic Field Service. Our team of qualified technicians can be called out for on-site hydraulic service. 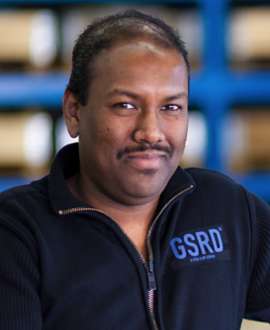 With the help of our 100% owned subsidiaries in Sharjah, UAE, and Singapore, we have developed area specific repair and market expertise. Our subsidiaries support the regional MH CRC’s. With our tagline, ‘Hydraulic Repair Solutions’, we like to partner with our repair customers. CRC network, referrals, manpower pool with combined project managemnt capacity and of course hydraulic repair expertise.